It’s safe to say this week was very quiet… what I meant to say was it’s safe to say this week wasn’t very quiet. Yep, everything from political faux pas, backtracking, spin, and narrow victories, this week has had it all. There were was even a 9ft shark spotted in St Ives. Releases are coming thick and fast this summer. 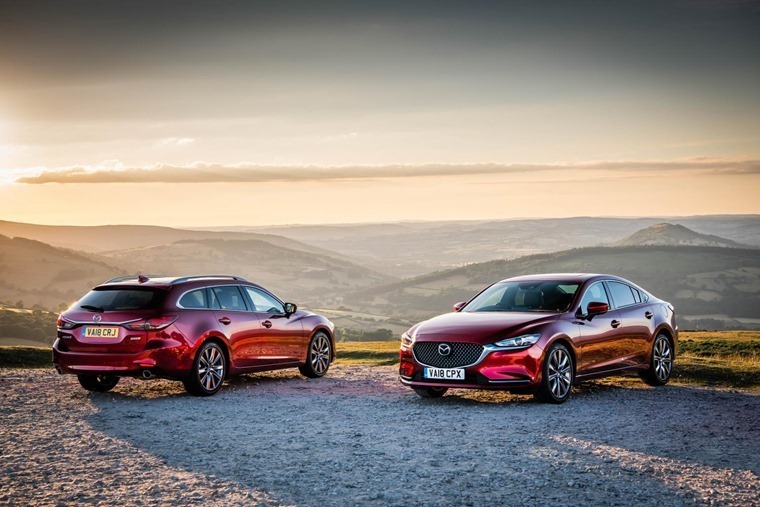 Perhaps the most exciting of the lot is the new Mazda 6, available from today. Whether you choose Tourer or Saloon versions, you’ll be getting a great piece of kit. 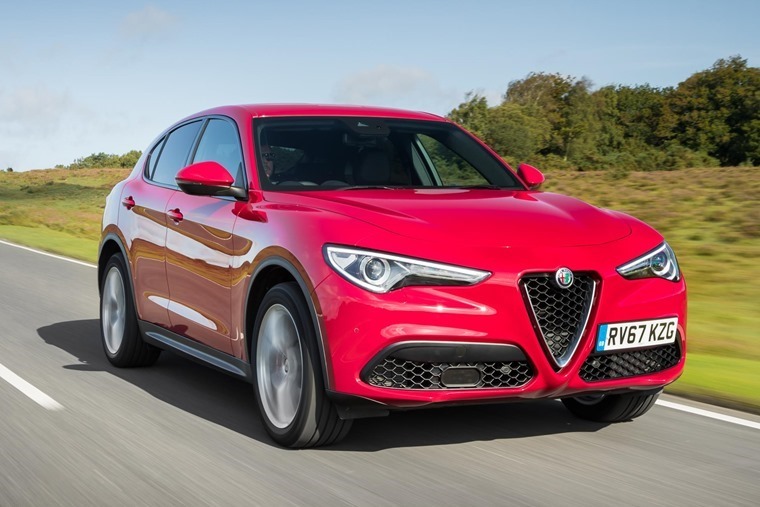 Featuring 25 models across four trim levels, it also features a cylinder deactivation system which seamlessly switches between four and two-cylinder operation to improve real-world fuel economy at no cost to performance. 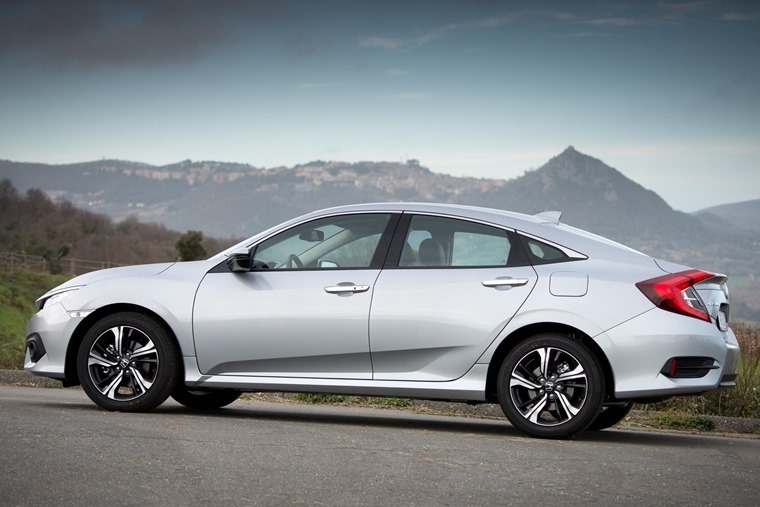 Pricing and specs have also been released for the upcoming Honda Civic saloon ahead of its availability next month. Priced from £19,395 OTR for the 129PS VTEC Turbo SE up to £27,120 OTR for a top-spec EX diesel automatic, the four door saloon has been engineered from the ground up and represents a significant step forward for Honda in the C-segment. Looking into the near future, the Kia Niro EV will be on show in October at the Paris Motor Show. 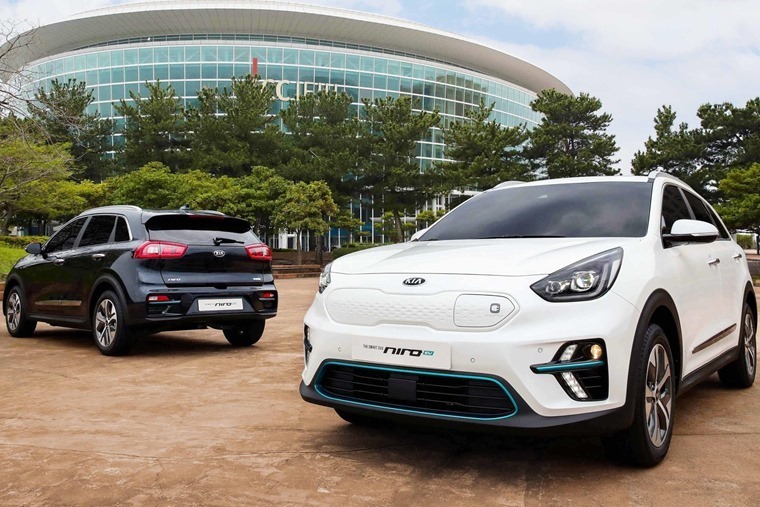 With a much-loved hybrid already available, the all-electric model is the next step for Kia and it’s been confirmed the range-topping production-ready variant gets a range of up to 280 miles on a single charge. 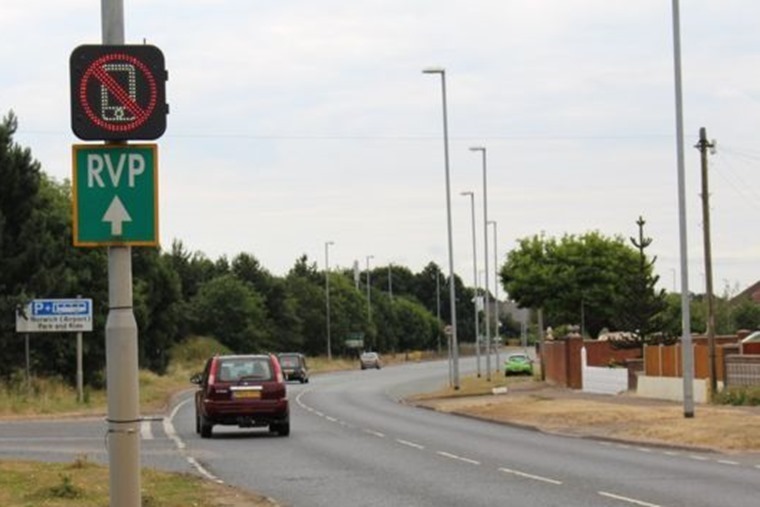 On the road this week, opinions have been divided about Norfolk County Council's announcement it is trialing a new mobile phone detection system. Elon Musk is always very vocal on social, but he’s got into a bit of hot water this week with comments about a particular rescue mission, and we won’t repeat what he said. Elon, come on, stick to awesome electric cars. Speaking of premium SUVs, if you watch Sky Arts as much as we do *ahem* chances are you can’t escape advertising for the DS7 Crossback. Needless to say the subliminal messages must have got the better of us as we had to try one for ourselves. 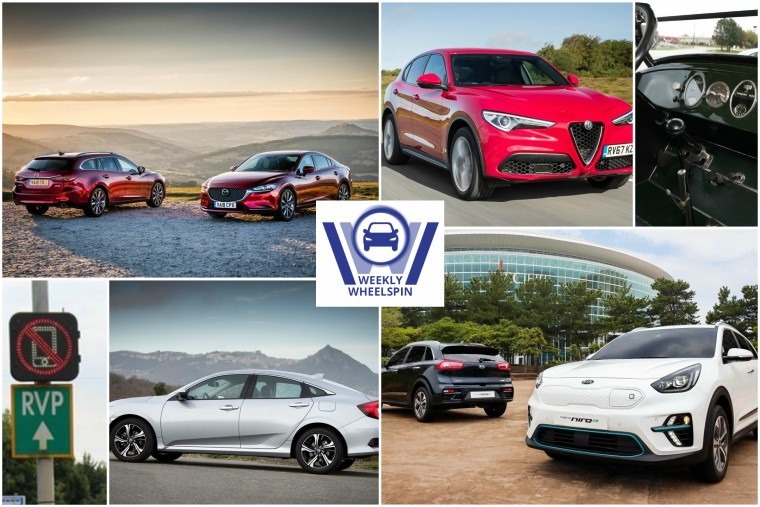 As it's a premium car for the style conscious and chic, who better to review it than our very own Howard Ritchie? 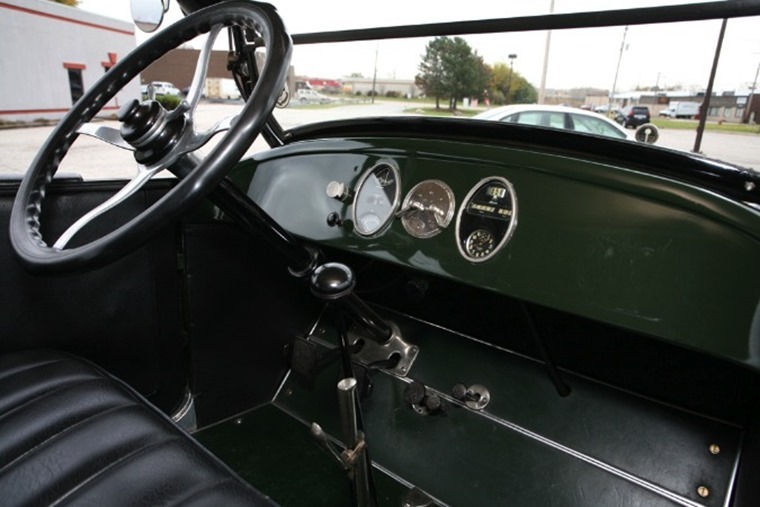 These days we can’t live without Apple CarPlay, electric windows and cruise control, but rewind to 95 years ago and in 1925 the Nash range of automobiles was introduced, featuring the industry's first electric dashboard clock as an option.